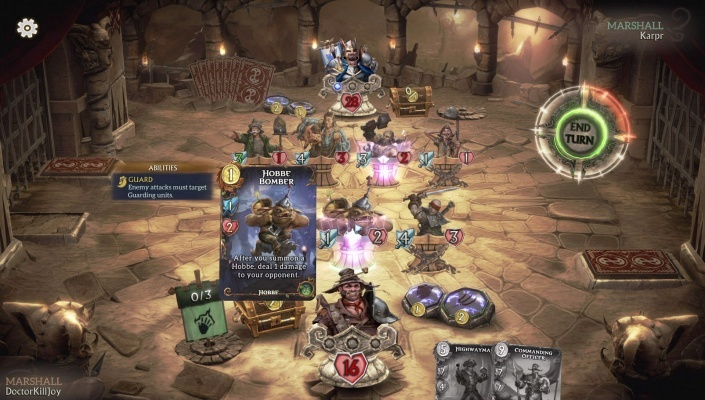 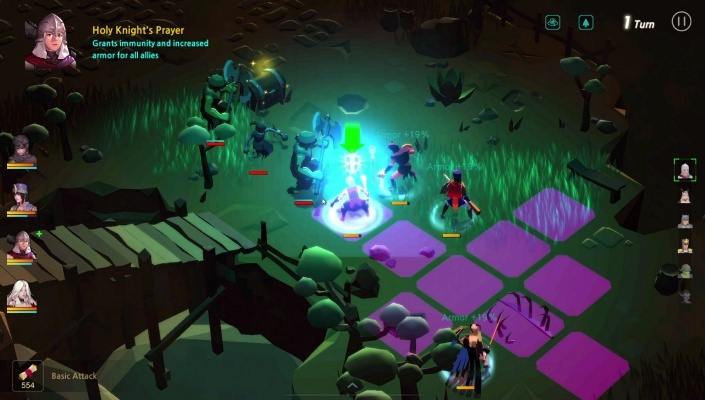 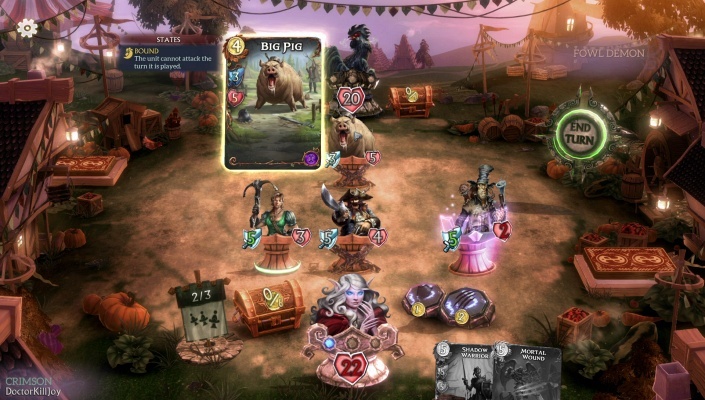 Fable Fortune is a free-to-play collectible card game which brings innovative new mechanics to the genre and stuffs them into the glorious world of the Fable series, bringing back fan-favorite characters and locations, plus a load of chickens that we can't seem to get rid of. 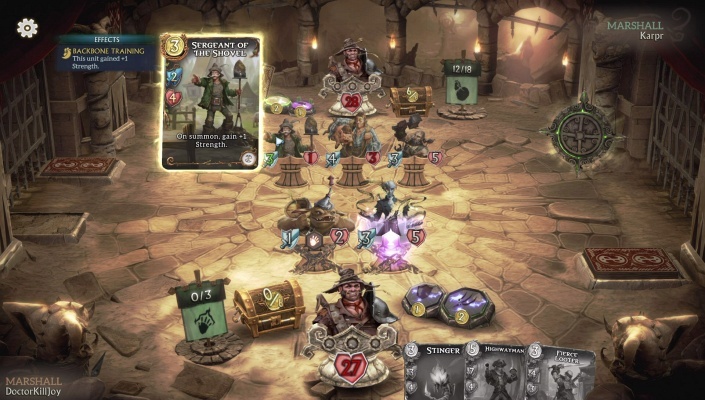 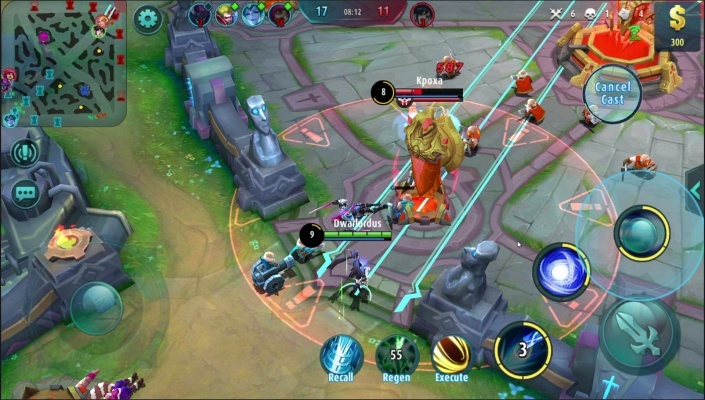 Choose from one of six Heroes, each with unique powers and cards at their disposal, and take on the world in the ultimate battle for Albion. 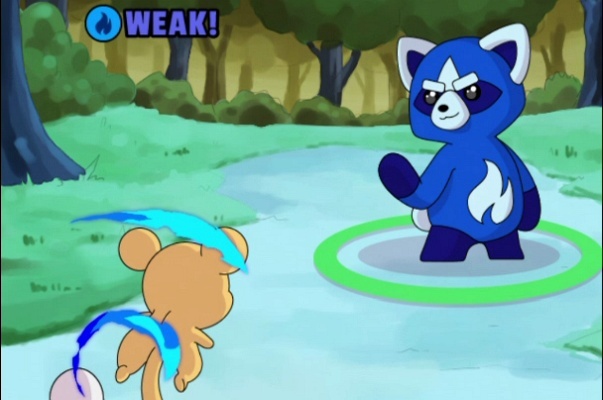 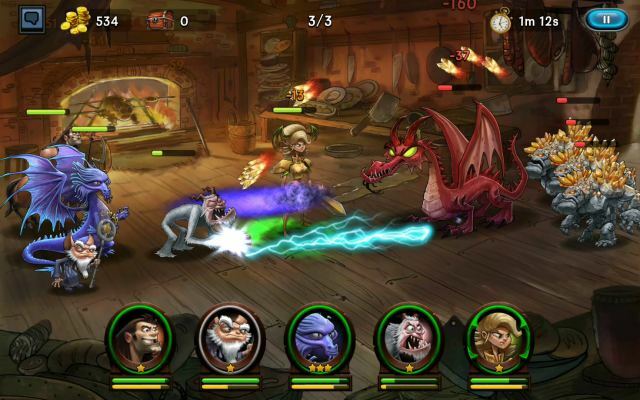 But will you fight for good or for evil? 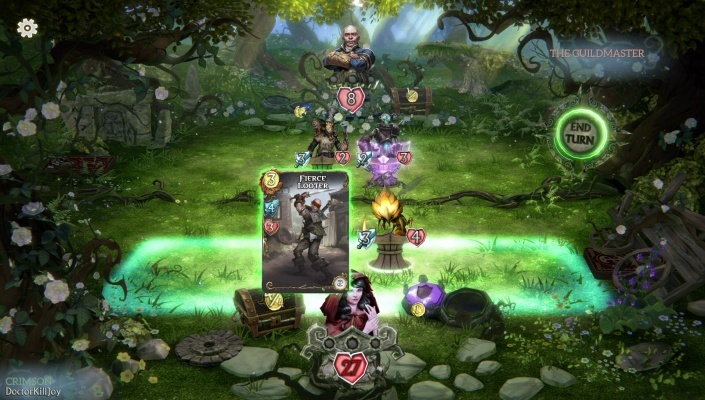 The classic Fable alignment system returns, allowing you to complete quests and choose your destiny, transforming your appearance, abilities, and even the cards in your deck . 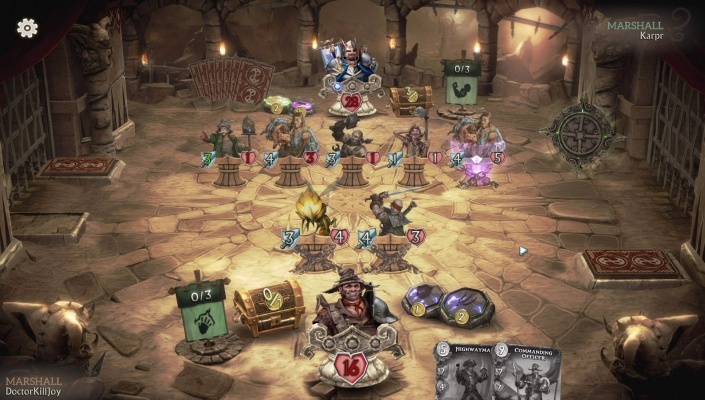 Compete in leagues and events, or partner up with a friend and take on a boss or two in co-op mode. 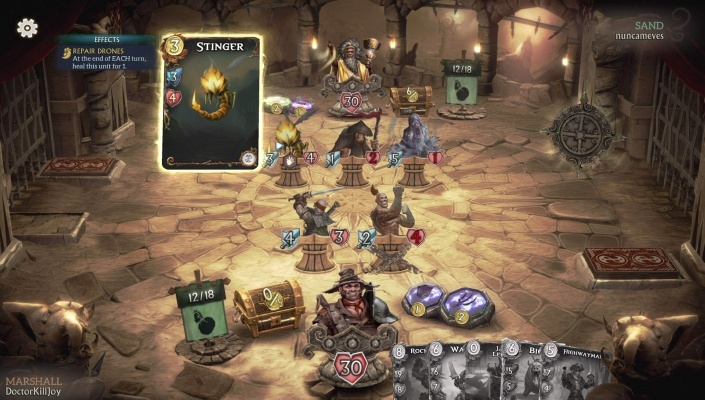 Fable Fortune also features a new single-player mode, allowing players to experience the dramatic stories behind the game's Heroes .